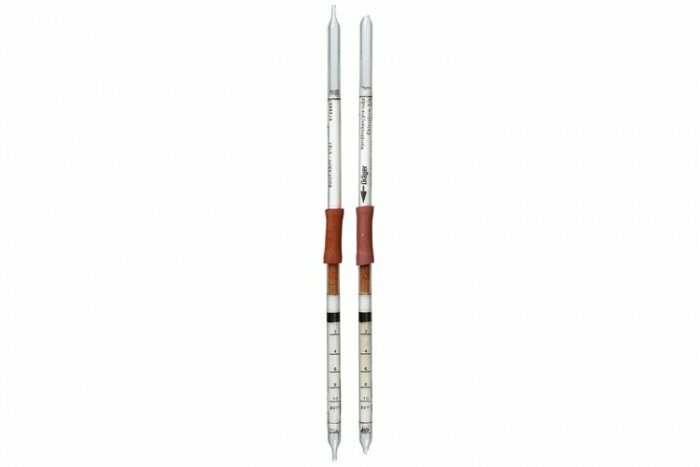 The Chloroform (2/a) tubes from Draeger Safety have a measurement range of 2 to 10 ppm. They have a shelf life of 2 years and come in a pack of 5 tubes. Other chlorinated hydrocarbons are indicated, but with different sensitivities.